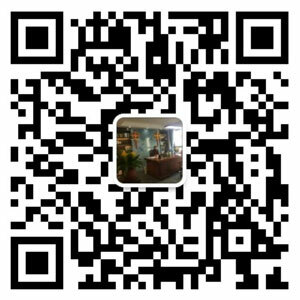 Lead-Acid Batteries Recycling Line - WANROOE MACHINERY CO.,LTD. WANROOETECH developed the lead-acid battery recycling line because the pollution caused by the battery recycling activities has been threatening our environment, but there are still so many small family-workshops are using the simplest way to refine form those used lead-acid batteries, which are producing a lot of heavy metal pollution for our earth, clean water resource and air. This has become a more and more serious issue, so we should have to take actions on it. Our lead-acid battery recycling line includes the latest technologies which are developed completely by us, after a series of crushing and dissection, it will sort out diachylon, metal panel, heavy plastic, and so on.All of the operations, can be finished automatically through our lead-acid battery recycling line, this avoid the direct harmfulness to operators’ health when they contact with those poisonous materials. The exhaust of noxious substance is also reduced greatly, so is the environmental pollutions. Our lead-acid battery recycling line includes the latest technologies which are developed completely by us, after a series of crushing and dissection, it will sort out diachylon, metal panel, heavy plastic, and so on. 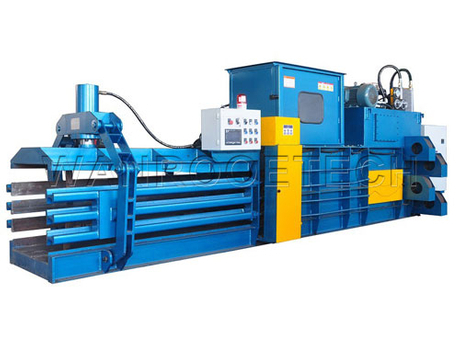 During the recycling process, in the first, the used lead-acid battery will be sliced by the cutting machine, then transport to crushing system through the conveying machine automatically. The shredded particles will come into the hydrodynamic collection system. 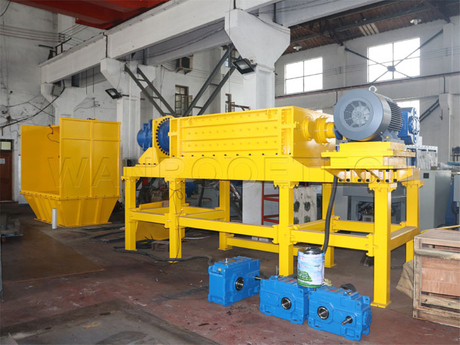 Because of the different density of different materials, this system will sort out the diachylon, metal panel, heavy plastic, and so on. In the electrolyze solution of the batteries, the acid solution will be deprived out and come into the acid-solution processing system. ● The characteristic design including strip divided-screen is very convenient for maintenance. ● The size of the smashed particles is less than 80mm, the dissection efficiency is higher than 95%. ● All of the operations, can be finished automatically through our lead-acid battery recycling line, this avoid the direct harmfulness to operators’ health when they contact with those poisonous materials. The exhaust of noxious substance is also reduced greatly, so is the environmental pollutions.